The snappy crunch of fresh-picked, bright yellow, purple, orange and white carrots add a distinct visual appeal to the typical vegetable platter. 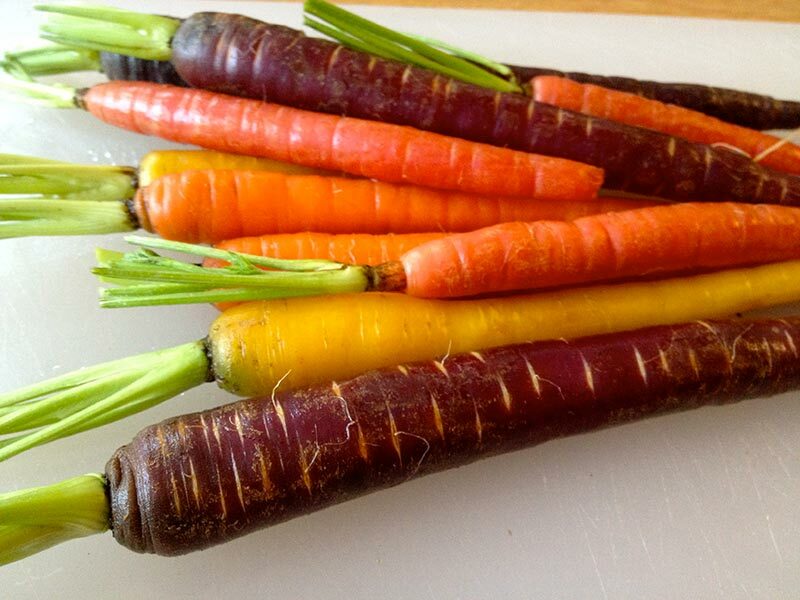 Instead of waiting for a trip to the farmers’ market to buy carrots in a kaleidoscope of colors, you can grow your own array of designer veggies with a packet of rainbow-mix carrot seeds and a few square feet of garden soil. Plant carrot seeds early in the season – about three weeks before the last frost date for your region – and again in late summer for a supply of colorful carrots that can be pulled and enjoyed during the brisk, cool days of autumn. 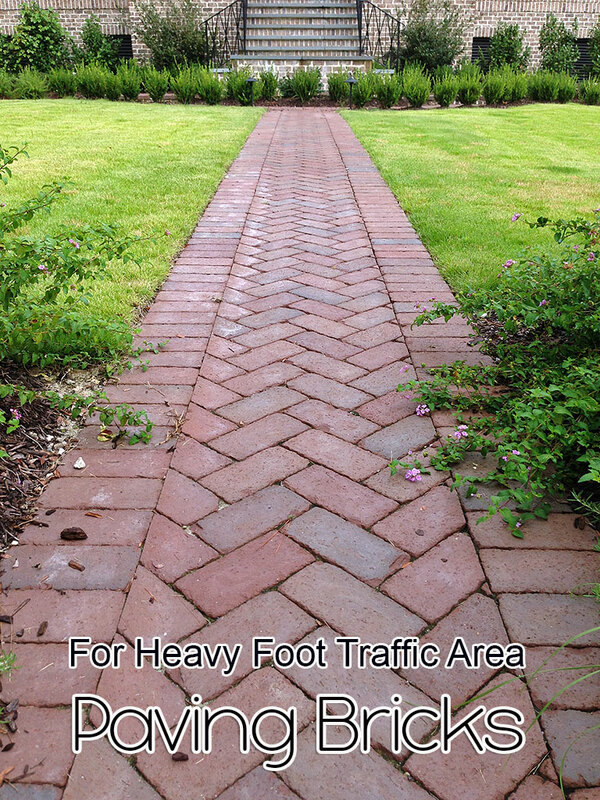 Dig a trench in the garden, about 1 foot wide and 10 to 12 inches deep. Set the dirt close by as you remove it from the trench. Spread a 1-inch-thick layer of compost in the bottom of the trench. Add about 3 inches of the soil back into the trench, removing any stones and debris, and breaking up dirt clumps by hand. Top the soil in the trench with another 1-inch layer of compost, followed by a 2- to 3-inch layer of soil that is free of rocks, sticks and dirt clumps. Repeat the process until the trench is full. Insert a shovel into the loose dirt repeatedly along the length and width of the trench, lifting and turning until the compost and soil are well mixed. 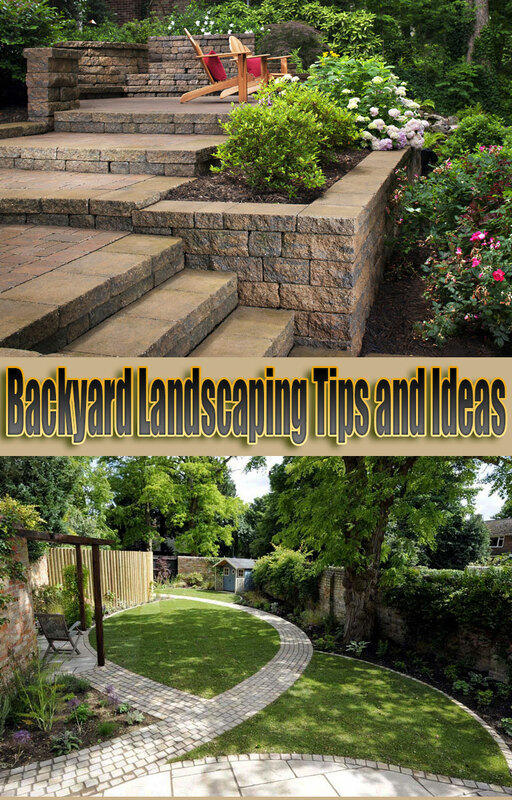 Smooth and level the prepared soil with a garden rake. 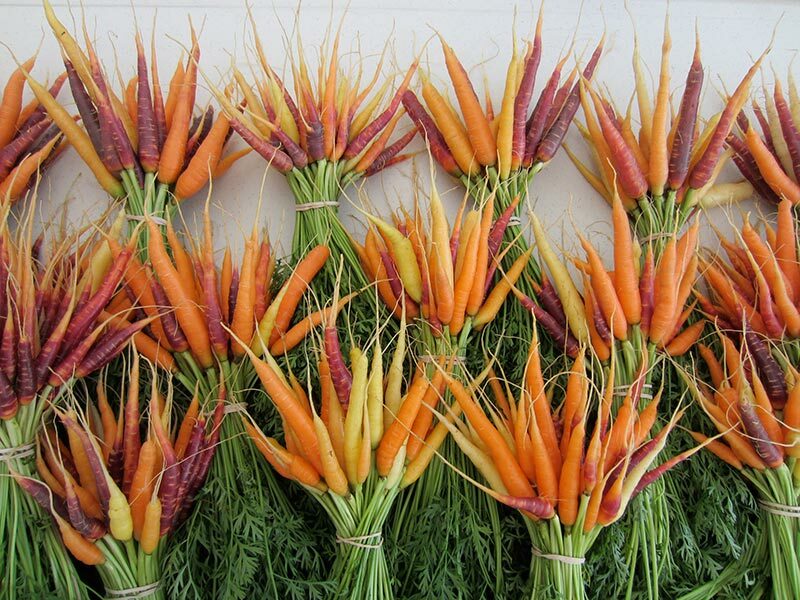 Set individual rainbow carrot seeds on the soil surface, leaving a space of 1 to 2 inches between the seeds. Press lightly on each seed as you position it, pushing it about 1/4 inch into the dirt. Sprinkle a thin, 1/4-inch layer of fine soil over the seed bed. Pat the soil by hand, firming it around the small seeds. 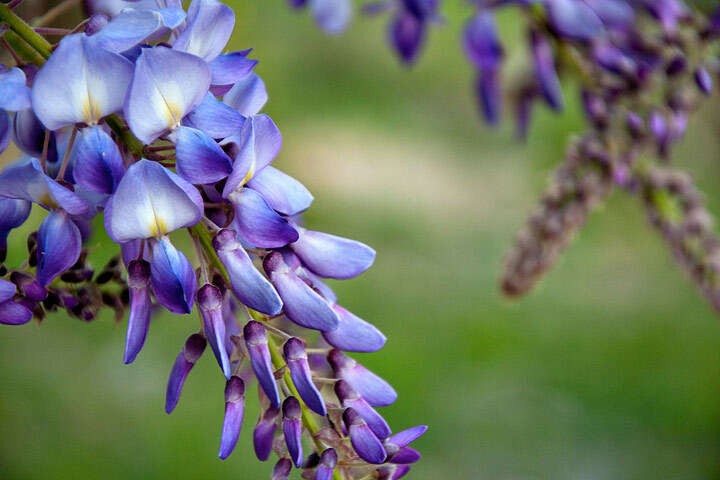 Water the seed bed lightly with a watering can or fine spray from a nozzle on the end of a garden hose. Apply sufficient water to settle the soil around the seeds, but not so much that puddling occurs. 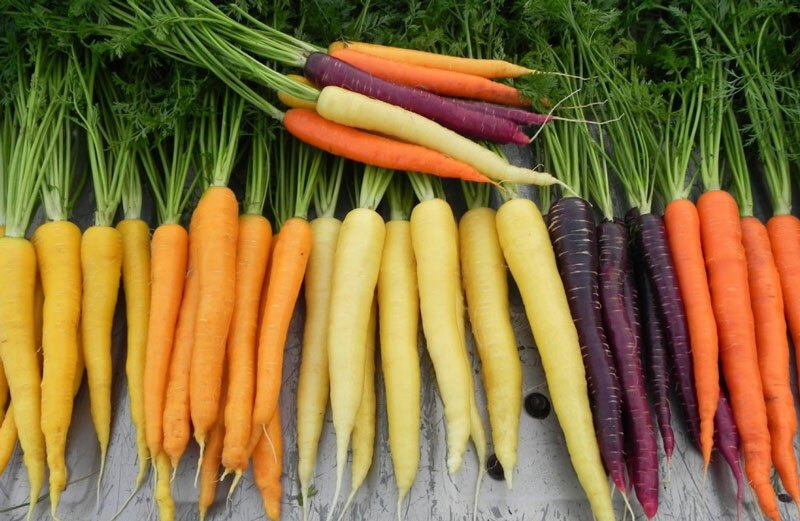 Maintain a moist seed bed, watering several times a day, if necessary, as the rainbow carrot seedlings emerge from the soil. Thin the carrots to leave a 3 to 4-inch space between each seedling after they have reached a height of 1 inch. 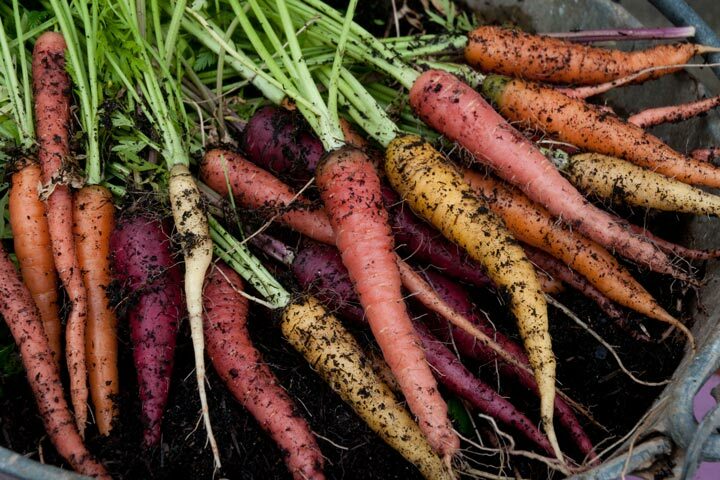 Rocks, clumps of dirt, sticks and other debris left in the planting area can cause rainbow carrots to fork or be deformed as they grow instead of reaching their full, long, tapered shape at maturity.